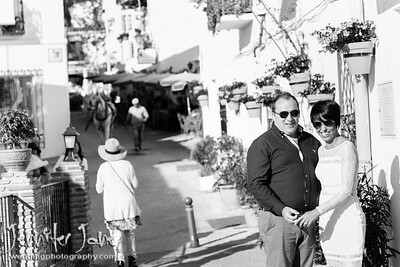 Engagement or pre wedding shoots are a great way to celebrate your engagement and forthcoming wedding. This also gives you a great chance to meet and work with your photographer before you special day which will help you feel more relaxed for your photographs on your wedding day. 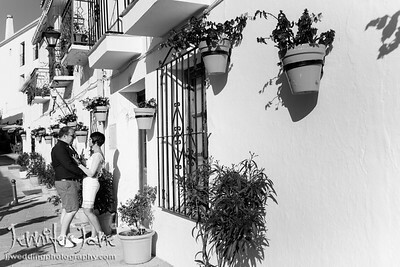 Mijas is a special place for Danielle and Owen so during their holiday here they wanted to celebrate their engagement with a photography shoot. We enjoyed a casual walk around the Pueblo and then finished with some sunset photographs on the way back to the coast. It was a pleasure to met Danielle and Owen and I wish them all the best for their wedding day and future together. Engagement or pre wedding shoots are a great way to celebrate your engagement and forthcoming wedding. This also gives you a great chance to meet and work with your photographer before you special day which will help you feel more relaxed for your photographs on your wedding day. 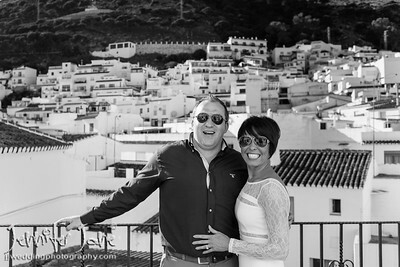 Engagement or pre wedding shoots are a great way to celebrate your engagement and forthcoming wedding. 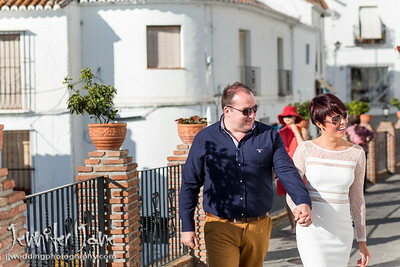 This also gives you a great chance to meet and work with your photographer before you special day which will help you feel more relaxed for your photographs on your wedding day.